I joined my ethnic gathering yesterday n watched movie with all. Found American guy sounds sincere well. Got many impressions through his futurism speech on the screen. That was really fulfill weekend including Christmas Market on last Saturday. That's a one of super vegitables especially in winter season heating in-body. 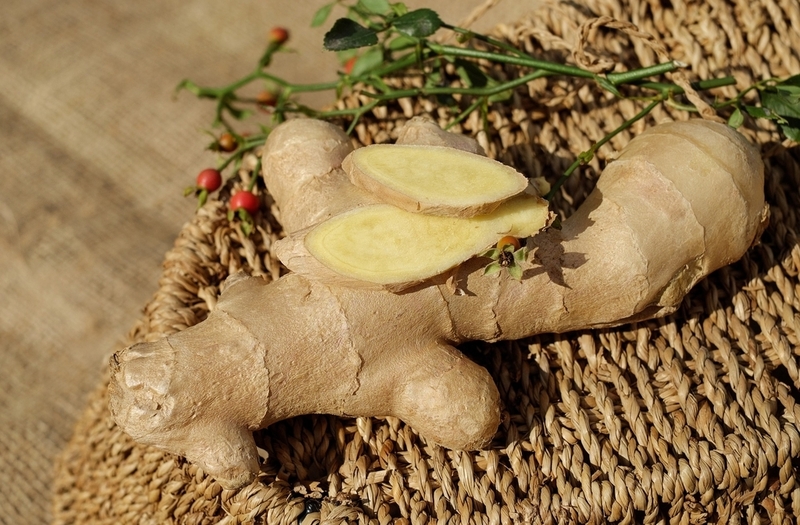 Ginger holds Shogool one of ingredients to promote blood cerculation well. Cold climate in winter causes some body troubles, e.g., cold constitution, stiff neck, stomach ache, any painful of the body in & out. That's why the spice suits to take in this season. HK & Japanese have custom to eat soup in the morning n use the sliced ones as the seasoning. It would be confortable due to heat body up bfr going out in the morning. But... Guess there re many busy businessmen & women don't have enough time to ready for breakfast by themselves. 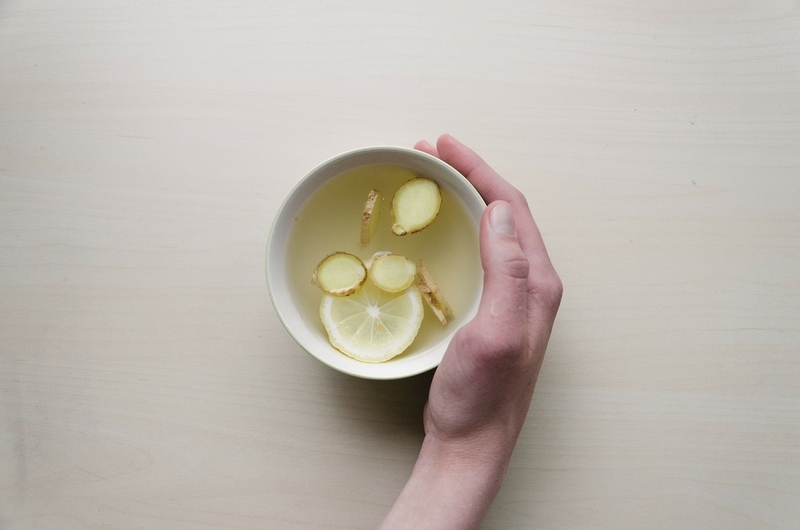 Wanna let you share the recipe "Ginger Tea" simple to install. kindly get the products at supermarket or gloccery store neignborfood of u.
U know? Dried ginger works better than fresh one. Fresh ginger holds gingerol which would change shogool after dried. It's the simple way just to mix all into the cup, adjust the quantity as ur like. Attention not to take too much especially for pregnant woman to protect new life in-body. Up to the beauty knowledge, CANNOT recommend the people worrying dried hair & skin, sleep-less, sweat a lot. Have fun healthy life in this season w ginger!